We invite you to join us by signing up for our emailed newsletters and updates and encourage you to add us to your website “Favorite” list. You can also now follow us on Facebook and Twitter where we will be posting pictures and announcing events. We rely on the kind words of others like you and hope you will tell your friends, family members and co-workers about us and our worthy cause. You are the heart of our Foundation – without the financial support from donors like you, it would be impossible for us to carry out our mission. And our common love for the children and respect for the staff that provides solace and hope for these children give us personal strength and purpose. We personally thank you for your confidence in us and assure you that together we can impact the lives of many. 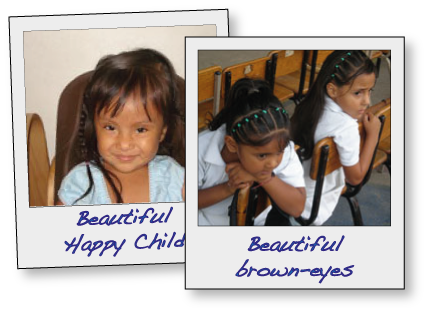 Your tax deductible donation to the Children’s Shelter of Hope Foundation enables us to fulfill our commitments to the children in Puerto Vallarta. Since 2011, 97% of your dollars donated to us went to the programs and projects we mutually support. We are earnestly “reinventing” how we communicate with you so that we can meet our goal of 99% of the funds received donated to the facilities we jointly support. THROUGH PAYPAL: Please follow the directions on their “donate” link. WISH LIST: If you wish to donate items from our “wish list” please email our Foundation’s President. 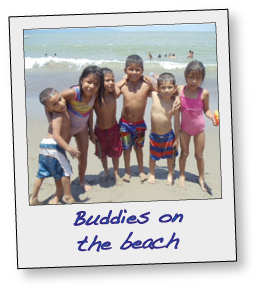 Regardless of which option you choose, an acknowledgement will be either emailed or mailed to you, both for your tax records and because we sincerely appreciate that YOU have joined us in securing a brighter future for so many children in Puerto Vallarta. We know that each day you receive many requests from other organizations asking to support their cause. The dollar amount contributed to foundations such as ours has been vastly reduced with the global economy downturn. That is why we will continue to earn your trust and will be diligent in regards to the stewardship of the money you donate. Please contact us with your questions, comments or concerns. We value you and your opinions.